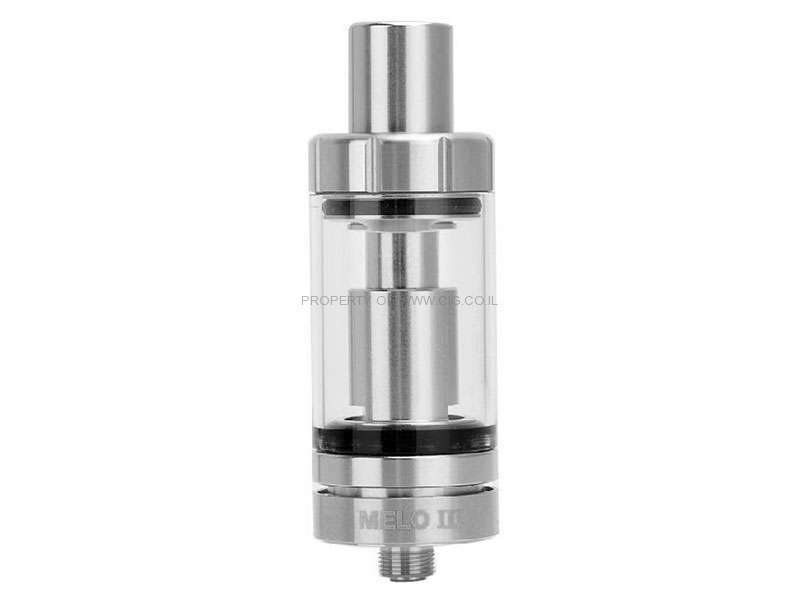 with 4ml liquid capacity, Eleaf Melo 3 Atomizer features top filling, hidden bottom adjustable airflow, detachable structure and 304 SS. 3. Screw back the cap onto the Melo III. a) Please don't overfill or add e-juice into the air pipe. b) Please first drip a few drops of e-liquid directly into the pure cotton wick in the atomizer head so as to make it fully soaked before vaping.